Penske Truck Rental is making collision avoidance systems and air disc brakes its standard spec on commercial tractors within its rental fleet. "These added vehicle features underscore our commitment to over-the-road safety for our commercial truck rental customers and their drivers," said Don Mikes, senior vice president of rental at Penske. "These systems can help commercial drivers avoid collisions and the braking system provides additional stopping power when needed." Penske has ordered more than 2,000 commercial semi-trucks from Freightliner, Volvo, and Navistar with the new spec. The 2018 model-year units are set to begin going into service and will be available for rental starting as early as February. Additional rental units with this increased safety spec will continue to come into service as Penske's fleet is replenished. "We continue to introduce and test the various safety platforms available within our truck rental fleet from a variety of manufacturers," said Paul Rosa, senior vice president of procurement and fleet planning. "By using the commercially available safety platforms in our rental fleet, we are best able to help guide our full-service truck leasing customers when evaluating these systems with road-tested performance in real-world conditions." With one of the newest rental truck fleets, Penske Truck Rental provides businesses with sleeper and day cab semi-tractors, straight trucks, flatbeds, refrigerated vans, trailers and more. 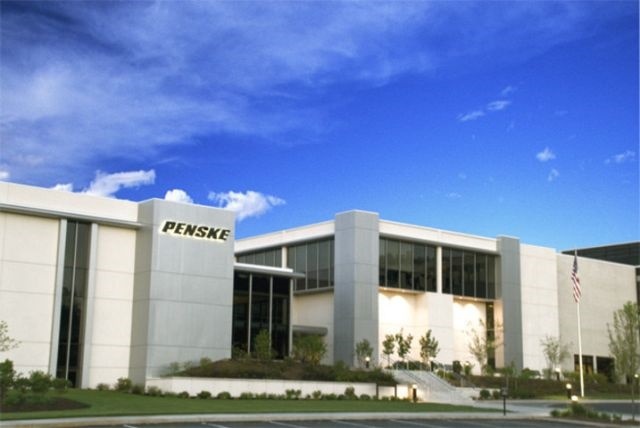 Penske rents the top brands of light-duty, medium-duty and heavy-duty commercial vehicles including Ford, GMC, Hino, Isuzu, Freightliner, International, and Volvo. Penske also offers do-it-yourself movers well-maintained rental trucks as well as moving equipment, packing supplies, and accessories. Penske Truck Rental is one of the premier commercial truck rental providers in the industry operating a fleet of more than 60,000 units. Call 1-800-PENSKE-1 to rent a commercial truck.